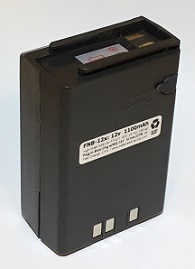 The FNB-12x is a 12-volt 1100mAh rechargeable LONG LIFE NMH battery pack for Yaesu FT-411, FT-470, FT-23/R, FT-43/R, FT-73, FT-811, etc. 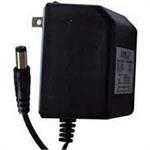 Provides Hi-Watt power. 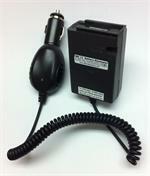 Charges up with desktop drop-in charger (EMS-30Y, NC-29) OR with plug-in wall charger (WC-12Y).